Don Jazzy’s Mavin Records is slowly but surely becoming a music powerhouse for African music and for pushing its stars into the global spotlight. 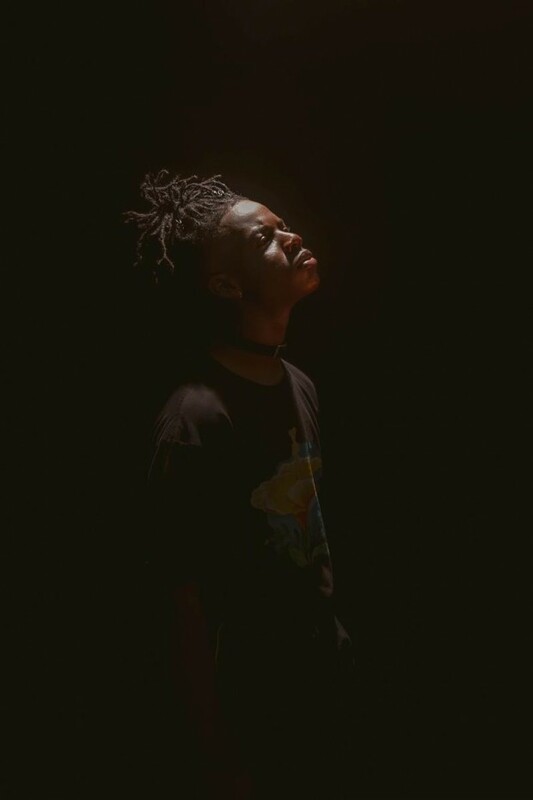 With their finger very much on the pulse, the next act firmly about to blow is breakthrough teenage artist Rema, with the Nigerian rapper today unveiling his debut single ‘Iron Man’ – packed with infectious afrobeat grooves and delivered with a swagger and style that belies his 18 years. ‘Iron Man’ is a superb introduction to his laidback and melodic flow, with the slick visual showcasing his ability to confidently groove and bop his his way through several locations, with a female protagonist bringing the lyrical content to life. ‘Iron Man’ is out today. Purchase here, and peep the visual below.